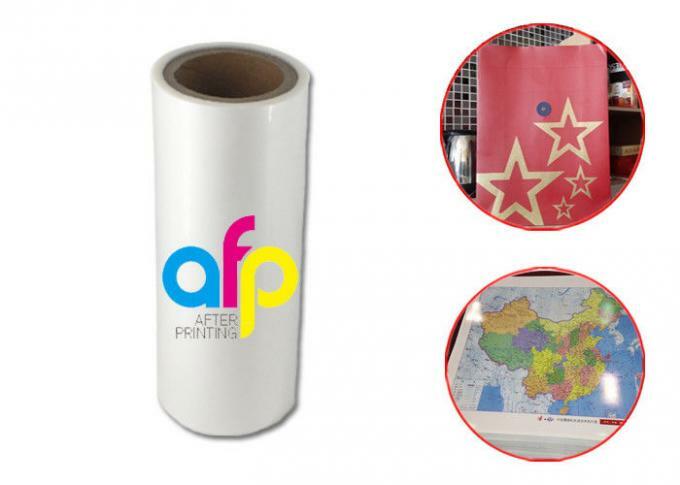 Glossy, also called brilliant BOPP Thermal Laminating Film is BOPP material film coat with EVA glue, it looks like more shinny than matte type laminating film. Thickness from 15mic to 30mic can be supplied. 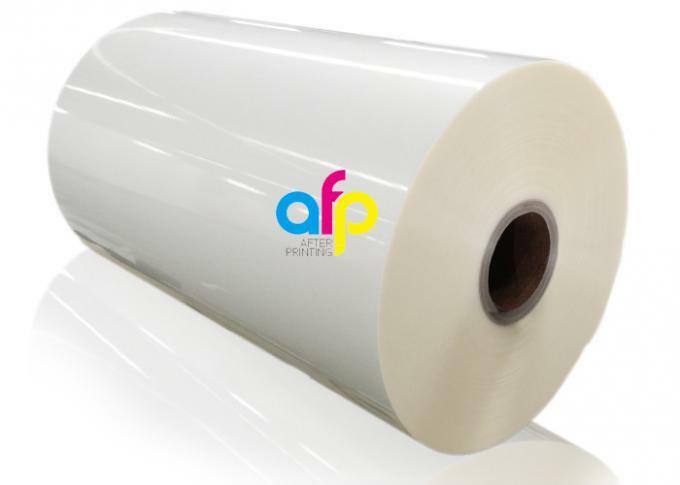 It's widely used for laminating with paper to packing and printing. It has seeing high transparency and excellent rewinding. 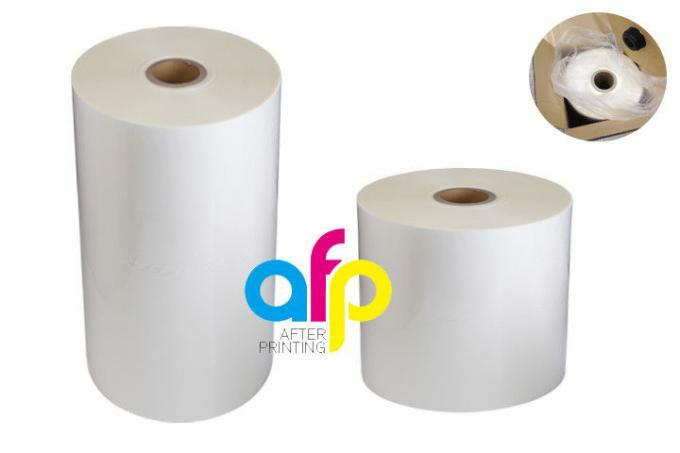 Single or double sides corona treatment available, upto 42 dynes.180mm to 1880mm roll width and 300m to 6000 roll length is usually range, paper core with 1 inch(25.4mm) and 3 inch(76mm) as your choice. 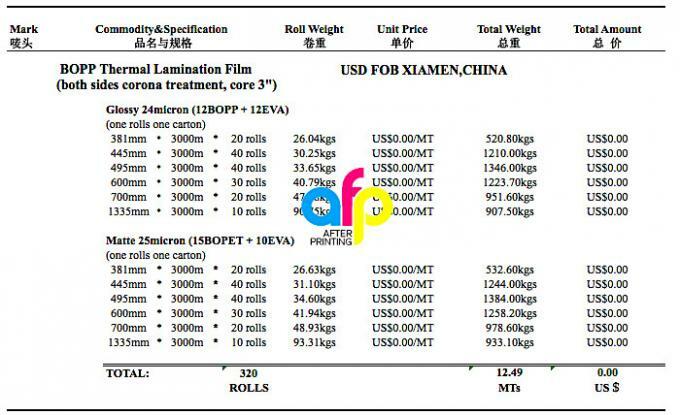 Where is BOPP Thermal Lamination Film Used? 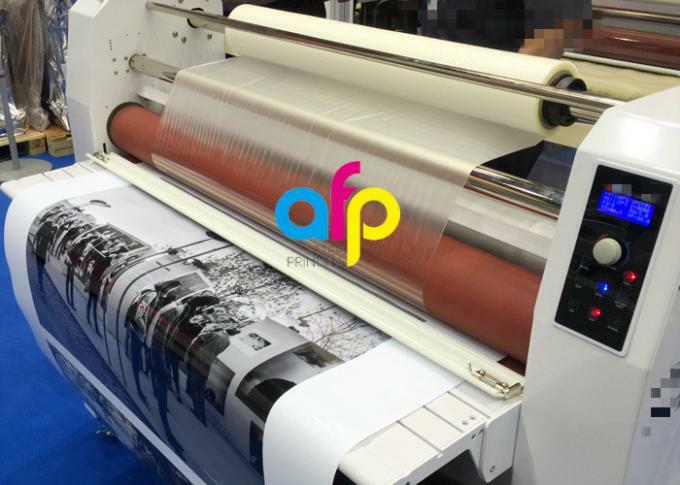 How to Use BOPP Thermal Lamination Film? 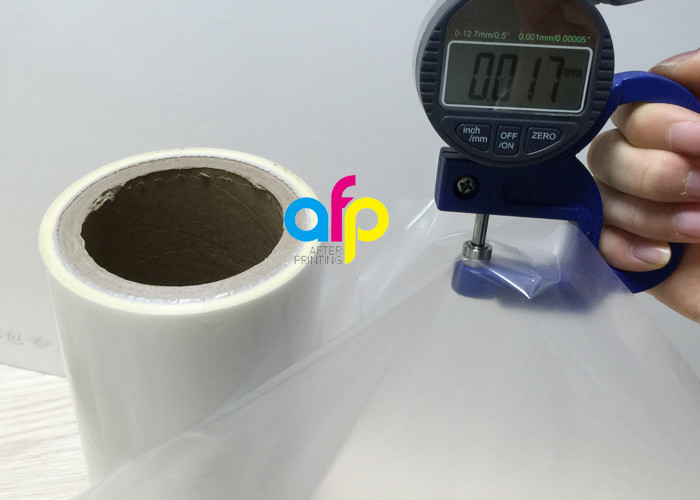 In order to guarantee high product quality, we carry out very strict management principle all the times. 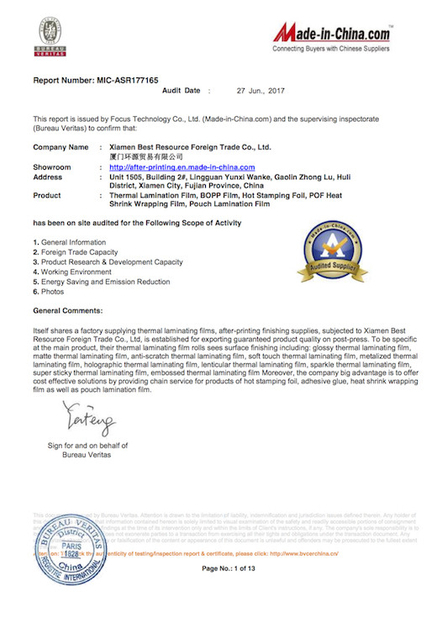 Every detail of processing is well controlled with special attention. 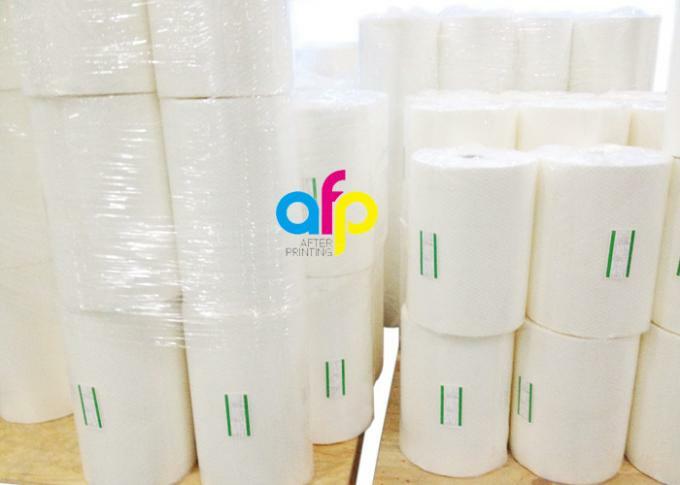 In case of a bad roll found, we will make compensation as responsibility. 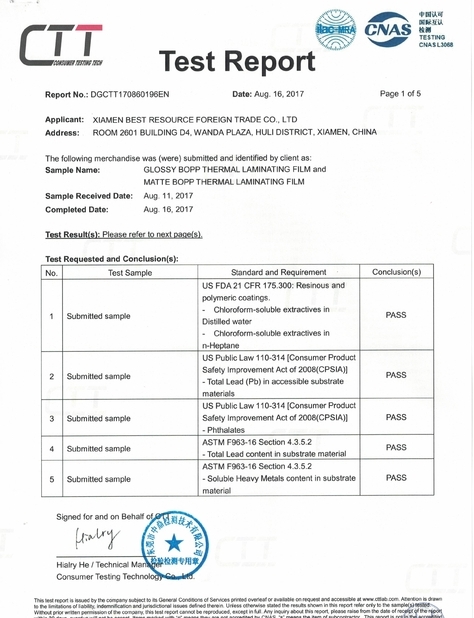 All the real feedback are from the customers who finished sample testing or started using a shipment. 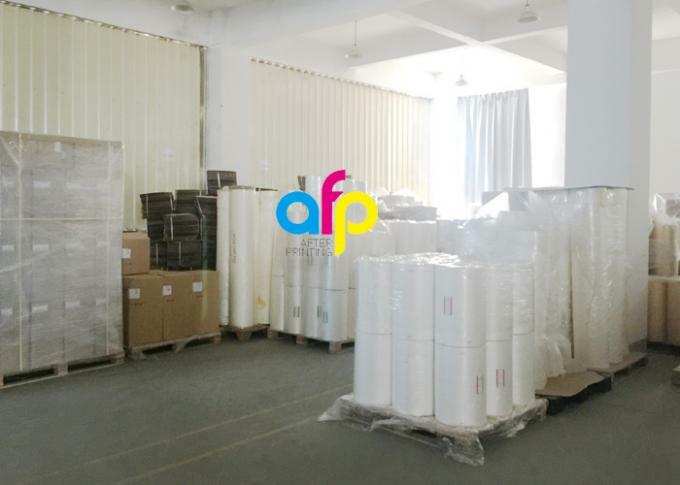 Contact us now to get update BOPP Thermal Lamination Film roll price and free samples for testing on paper laminating machines.